Google has launched the latest version of their Chrome web browser, version 3.0. Google Chrome 3.0 is reported to be 25% faster than the last release and 150% faster than the original version, and comes with a host of new features. Compared to Firefox and IE, Google Chrome is a relatively new web browser, just over one year old, but it is starting to become a popular one. 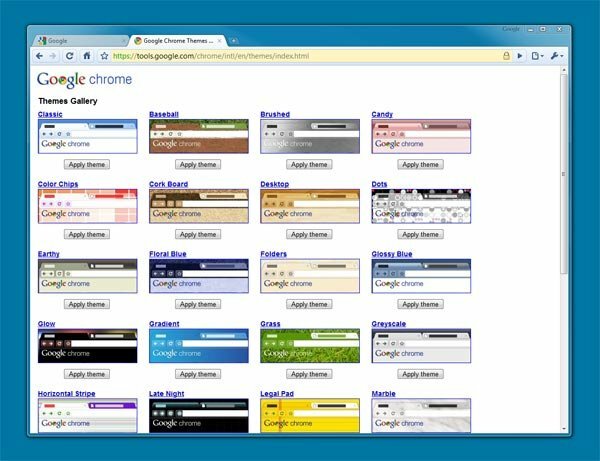 Some of the new feature in Google Chrome 3.0 include customization with themes, and at the moment there are 28 themes available so you can change Chromes look and feel. 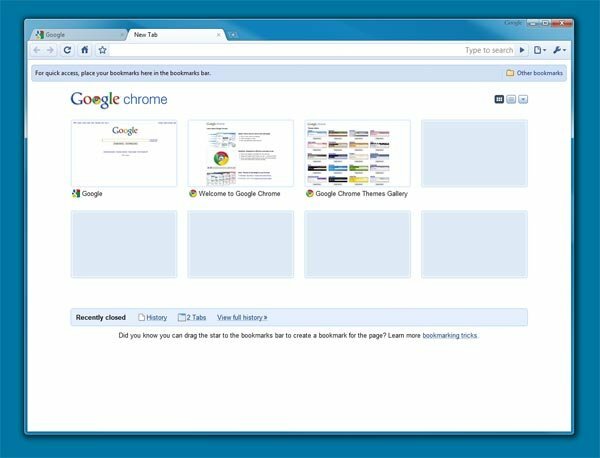 Another new feature in Chrome 3.0 is tab customization, which lets you create custom tabs, with your most frequently visited websites, and the tabs can be organized by simply dragging and dropping. You can download the latest version of Google Chrome from the link below.